Amazing healing power of lemons::: When life gives you lemons, well, you feel incredible! Lemons contain citric acid which can help to dissolve calcium deposits, kidney stones, and gallstones. Lemons are rich in vitamin C which is regarded s the detox vitamin that removes free radicals that cause inflammation and pain and helps with illnesses as well. Lemons contain hesperetin which could help with diabetes as it lowers blood sugar levels. Helps restore the body’s PH and makes you more alkaline. The peel of the lemon contains a phtyonutrient called tangeretin which has been proven to be helpful for brain disorders. Rutin can be found in lemons and has been found to relieve the symptoms of eye disorders. 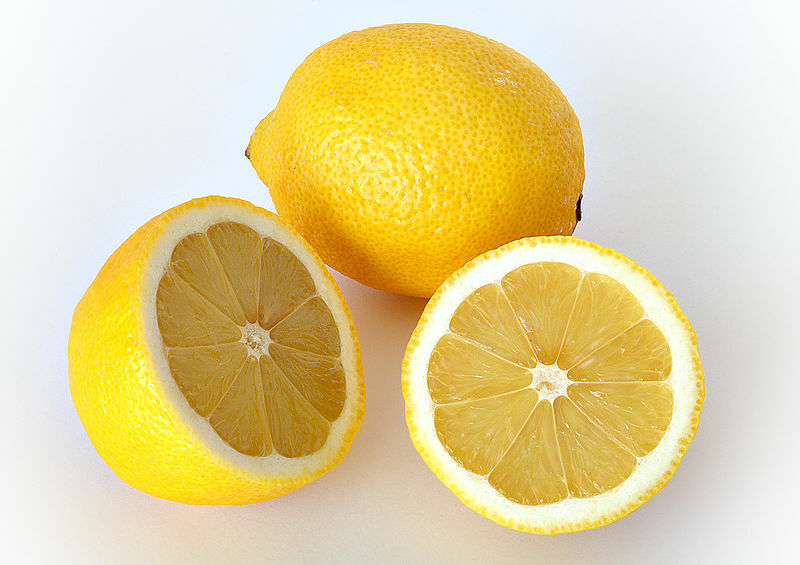 Lemon contains terpene limonoids which have proven antiviral effects. The hesperetin found in lemons helps with allergy symptoms. “Share” it with your friends who have family and friends.